In a food processor or blender, combine all ingredients and process/blend until smooth. Serve and enjoy! 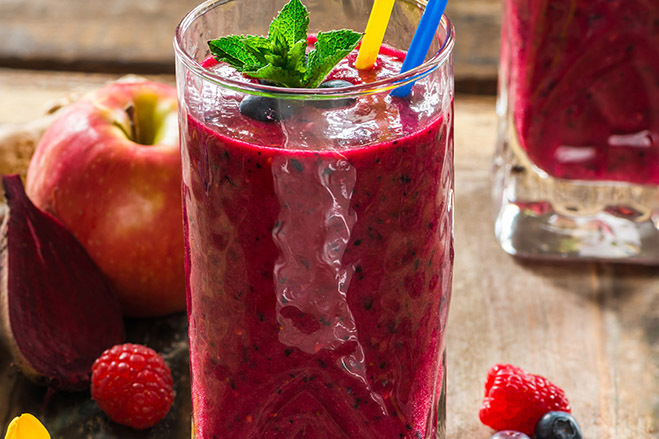 Buy our Aroniaberry Smoothie Recipe Ebook with over 30 smoothie recipes.